In case you’ve missed all the sneak peeks from our first ever Limited Edition Easter Egg, here’s the lowdown on the nine must-have makeup, skincare and haircare products that we’ve selected. This Limited Edition is the perfect gift to celebrate Easter! Worth over £80, we’ve filled this iconic pink egg with products by Glossies’ favourite brands, including Benefit, Pixi and St Tropez! You can either buy it for someone special (it’s guaranteed to be a crowd-pleaser!) or treat yourself. After all, who wants chocolate for Easter when you can enjoy the perfect beauty egg? To find out more about these nine products, click ‘Read More’ and the product name. You’ll find all the need-to-know tips and tricks there! We’ve now sold out of our Limited Edition Easter Egg! 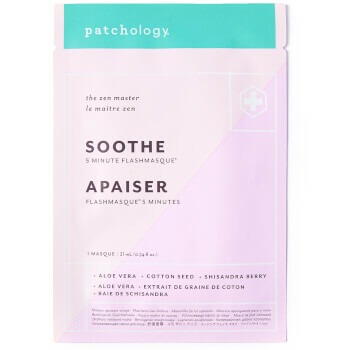 Bursting with vitamins, minerals and antioxidants, this innovative sheet mask calms and repairs irritated skin. 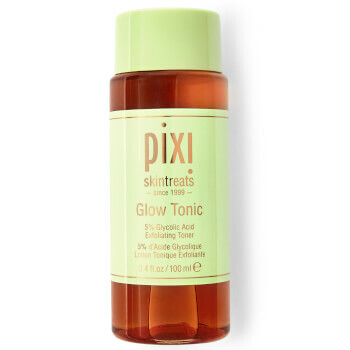 It combines Aloe vera and cotton seed extract to fight against free radical damage, while also soothing and moisturising your complexion for a plump, youthful glow. This jet-black mascara is formulated with weightless aero-particles that create intense volume, as well as ProVitamin B5 that naturally thickens your lashes. It will give you a dramatic, out-of-this-world eye look! 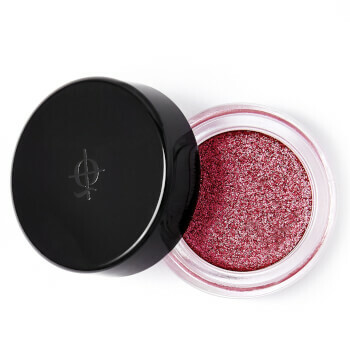 Boasting a creamy and highly pigmented formula, this metallic eyeshadow glides on effortlessly. Delicately sweep this iridescent hue across your lids to create a subtle look, or layer it to build a dramatic, multidimensional effect. The colour payoff is amazing! 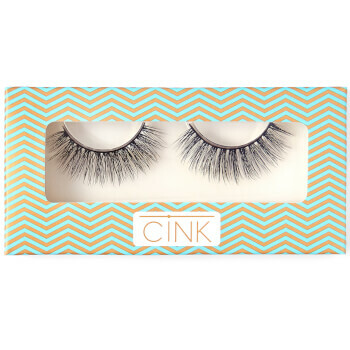 Brought to you by our very own professional makeup artist Lucinka, these extra fluffy and multi-layered lashes are a ‘bare necessity’ for your makeup bag. Made from 3D silk, they create a subtle yet glamorous look and enhance the natural beauty of your eyes! 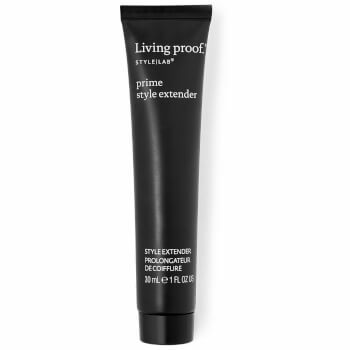 This lightweight hair primer creates the perfect base for any hairstyle. It not only repels dirt and oil, but it also makes your hairdo last twice as long! Simply comb it through your damp locks from root to tip before blow drying. The absolute boss of gloss, no style is complete without this luxurious glossing mist. 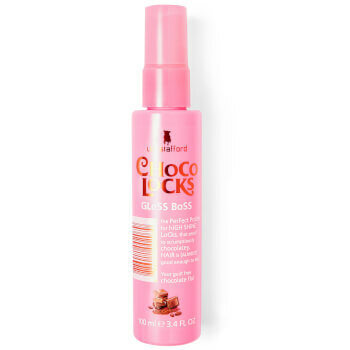 With a heavenly chocolate fragrance, this lightweight glosser can be spritzed over your styled locks to give them an intense shot of shine and an iridescent finish! 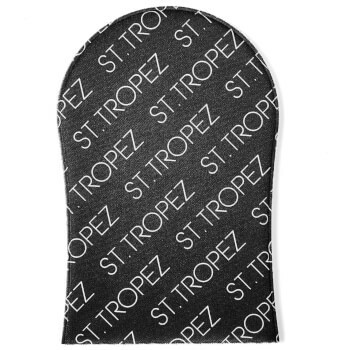 The latest addition to the St.Tropez Purity range, this clear tanning gel will give you a natural golden glow in just 3 hours. Its unique gel-to-water texture absorbs into the skin instantly for up to 72 hours hydration. With no rinse, no transfer, no stickiness and their award-winning tropical scent, you can simply apply and glow! Don’t forget, we’ll be hosting a live unboxing of our Limited Edition Easter Egg on Facebook. Tune in on Tuesday, 9th of April at 7pm as the Glossy team talks you through all the fabulous products in the egg. We’ll also offer you some tips and tricks to help you make the most of them! Plus, we’ll be giving you the chance to win an amazing bundle of prizes from the brands in our Easter Egg. Remember to tune in! Win Over A £100 of Guylian Chocolate Treats! Alternatively, you can order your Guylian chocolate here.